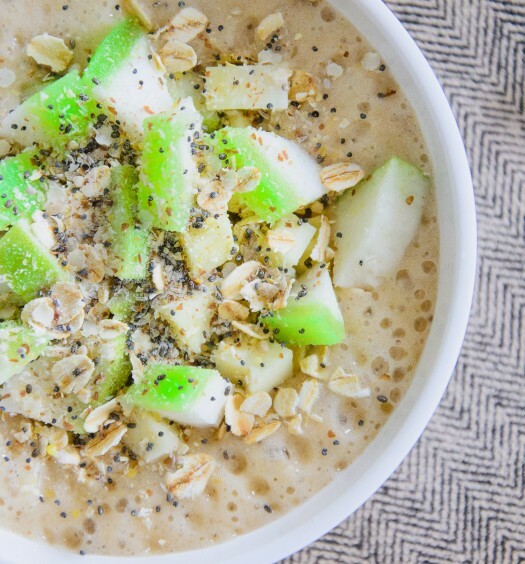 A smoothie bowl a day keeps the doctor away! 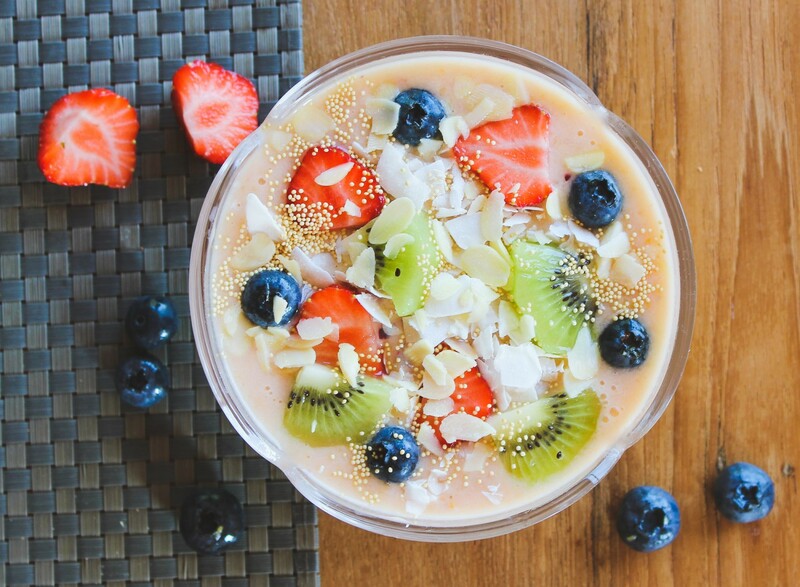 Smoothie bowls never get boring! 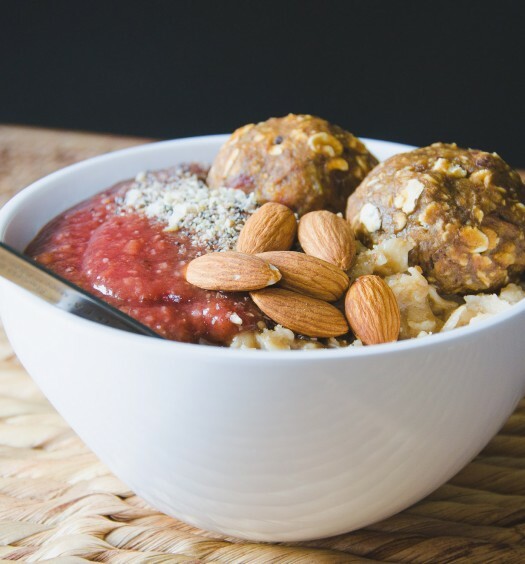 Create your own favorite smoothie bowl by playing with different combinations and toppings! 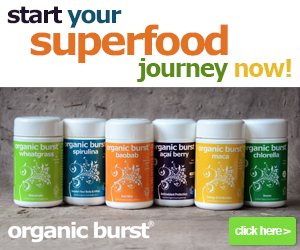 You can add frozen fruit, protein powder, greens, healthy fats, oats or superfoods. Grab a spoon and dig in! Blend all ingredients in a high speed blender until smooth and creamy and top it with your favorite toppings. 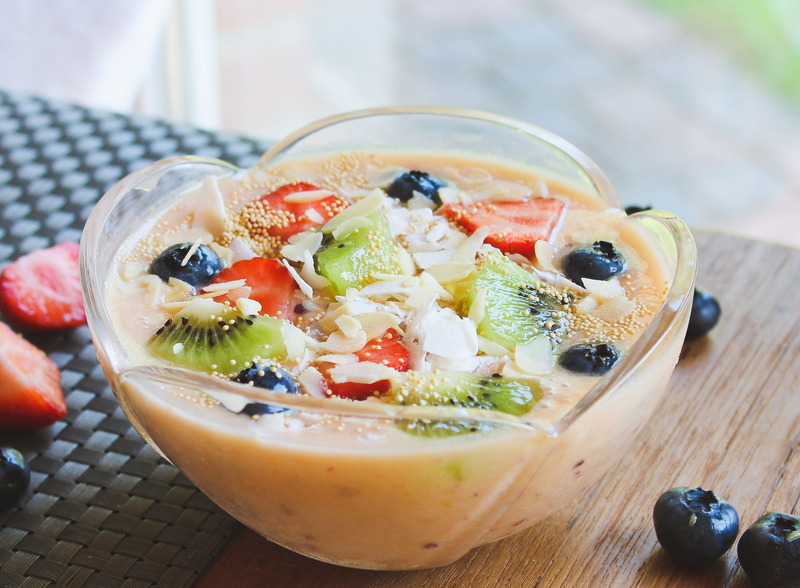 We used amaranth, blueberries, coconut flakes & kiwi.